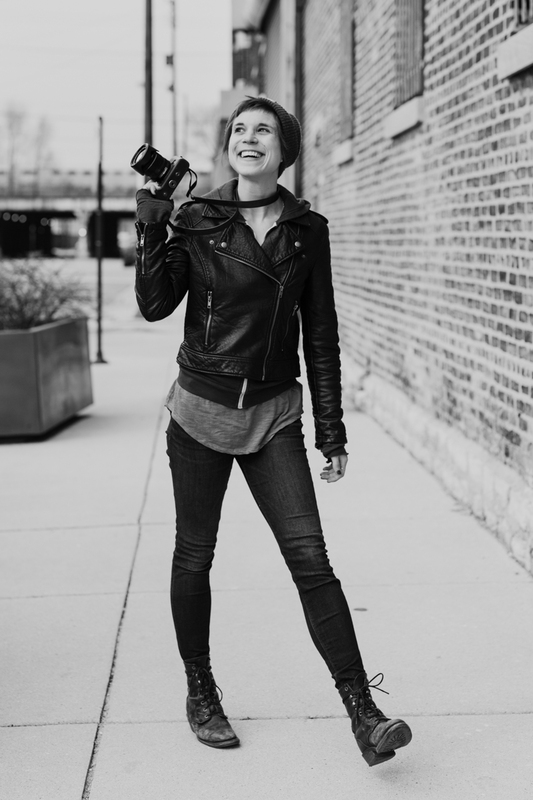 We sat down and chatted with community member, Emma Mullins, to learn more about her and how she started her career as a wedding photographer. Scroll through to read why she stands out from other vendors! “Honestly, it was kind of an accident! I’ve always been into taking photos, and started traveling a lot right out of high school. I took my camera EVERYWHERE. After learning with black and white film in a dark room, I finally transitioned into the digital world and started thinking about a potential career in photography. Weddings were the first thing that came to mind! What is your dream destination wedding location? What is your favorite wedding accessory? What do you want your couples to know? How would you encourage your brides to break tradition? 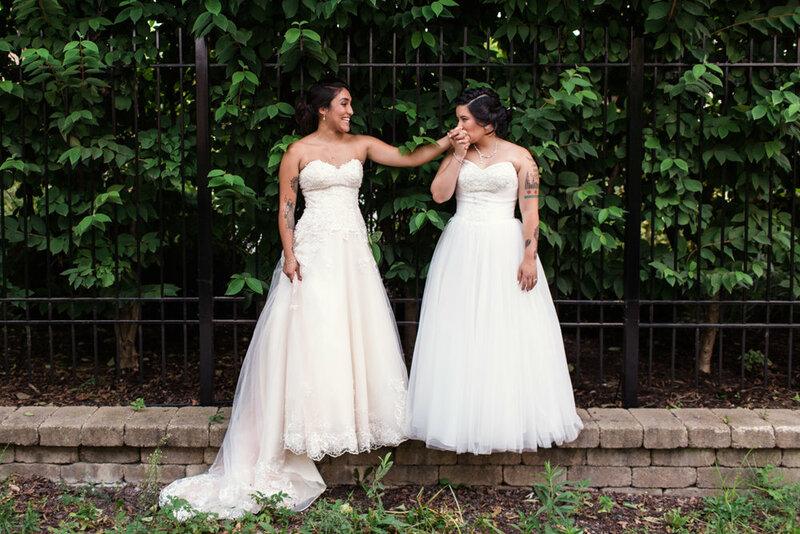 ”Well - I know it’s becoming super common, but I always encourage couples to have a First Look! There are so many reasons for this - and often it just makes the most sense logistically. I think allowing yourself to feel that first rush of emotion in a more private setting is such a unique experience to share, and might be the only time you’ll have alone together all day. I’ve even had couples read private vows to each other during this time, which makes it extra special! To book Emma Mullins you can visit her website here!